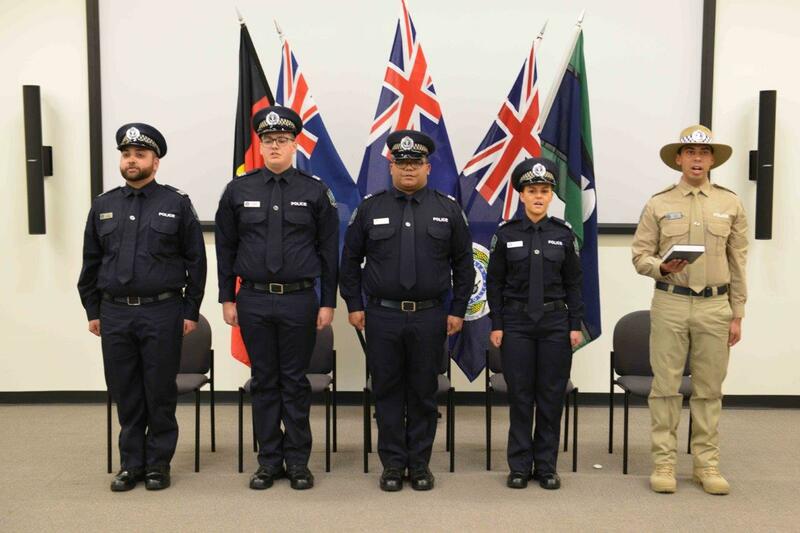 On Friday, 14 September SAPOL welcomed five new Community Constables at a graduation ceremony held at the Police Academy. The four men and one woman graduated following a 16-week training course at the Police Academy. 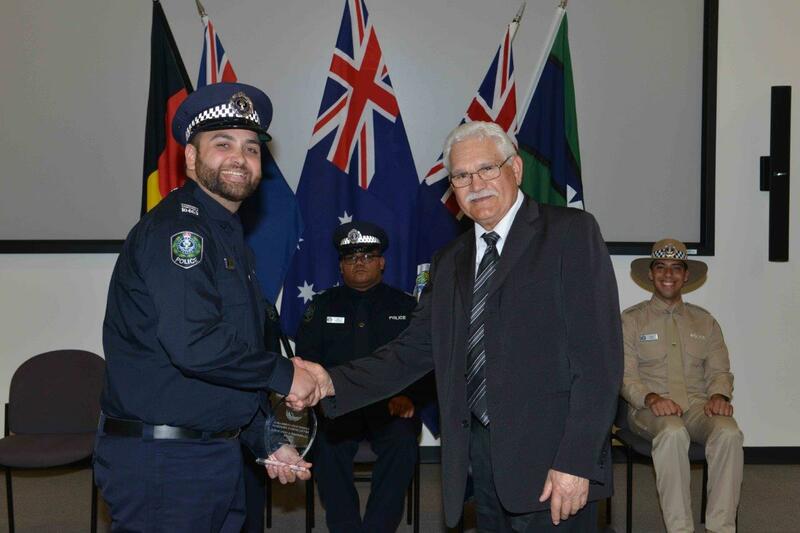 They received their appointments as Community Constables from Deputy Commissioner Linda Williams in a ceremony attended by Assistant Commissioner Linda Fellows, Assistant Commissioner Scott Duval, the Hon Corey Wingard Minister for Police, dignitaries and senior police. Applicants for the program are selected from their local communities, generally based on their leadership and problem solving abilities. In a process similar to police cadet recruiting, applicants undergo a range of tests including psychological and medical, while a panel interview marks the final step in the selection process. When working alongside a police officer, Community Constables have full police powers. They must qualify and remain proficient in firearms, tactical options and driving requirements as required by any operational police officer. 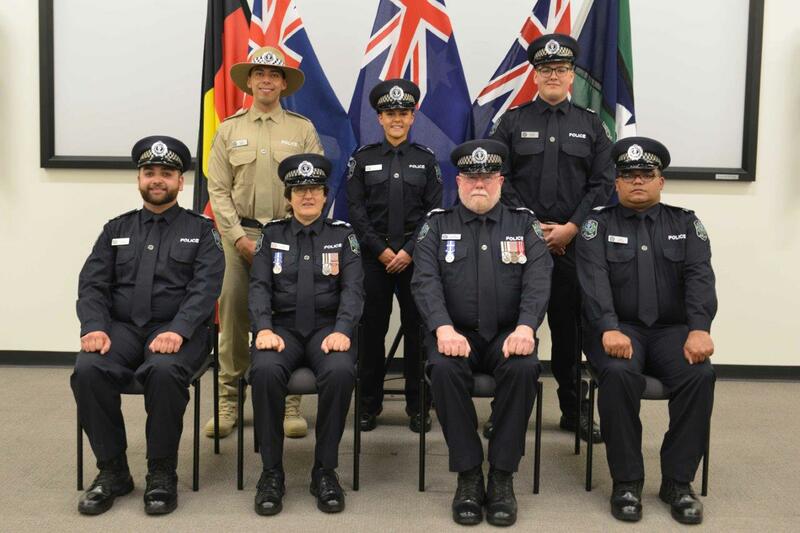 Of the five new Community Constables, four have been posted to the four metropolitan Districts (one per District) and one has been posted to work in Coober Pedy in Far North LSA. Their work will mainly focus on their relevant cultural groups, but scope exists for involvement in general operational policing. After three years as a Community Constable, there are opportunities to transition to general policing, following a further 16-week Academy-based course. Welcome to our new Community Constables. 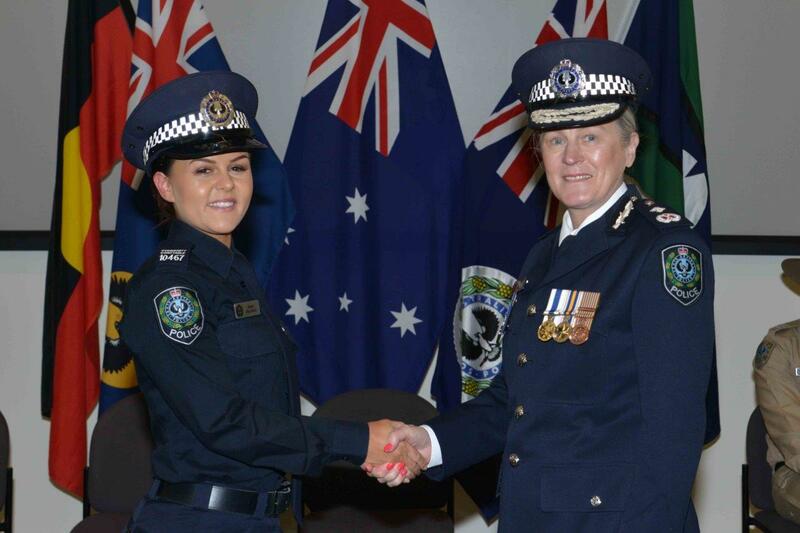 Read more about becoming a community constable.